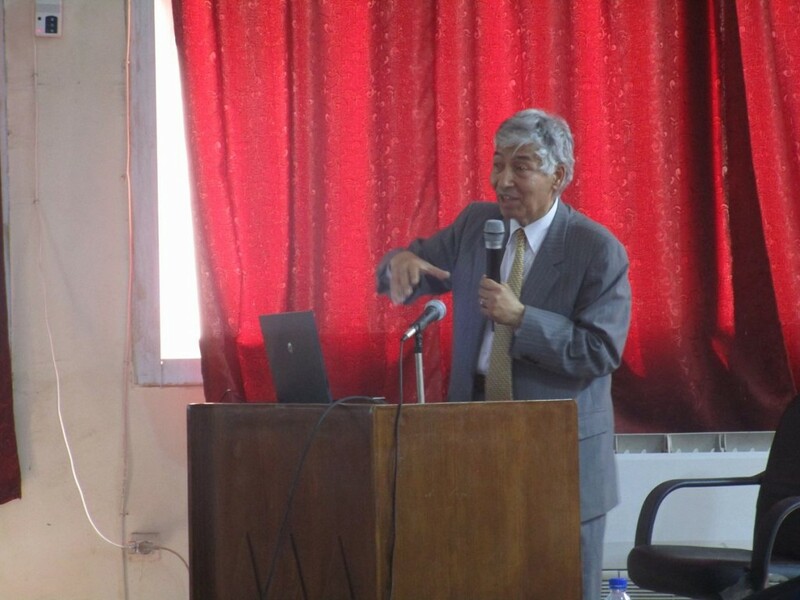 Prof. Dr. Samir Abdel Hamid Nouh participated in the symposium on (Ancient Heritage in Japan) organized by The Institute of Ancient Near Eastern Civilization, Zagazig University on March 7th. 2016. 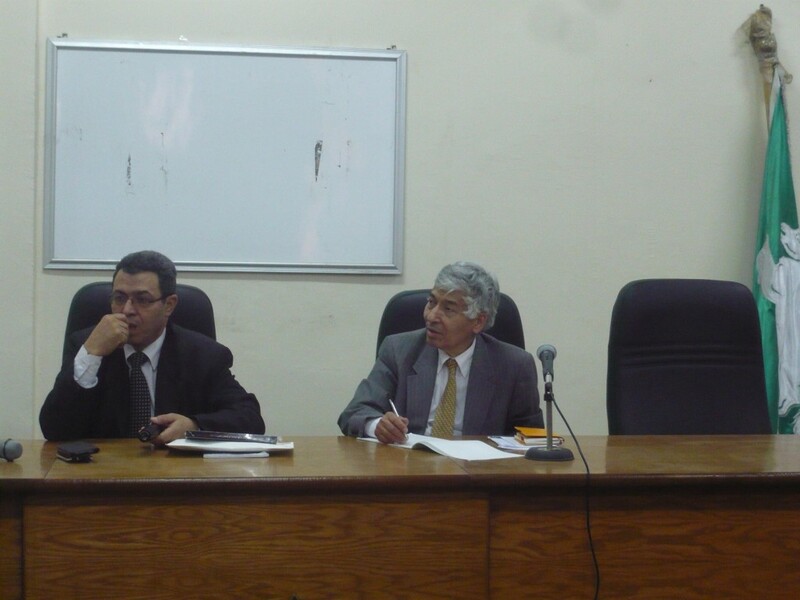 He presented a paper entitled: “Ancient Heritage in Japan, A Call for Convergence and Rapprochement”.